Where can you go on the Outer Banks to get ice cold brew, delicious subs, and baskets of onion rings all at a reasonable price? 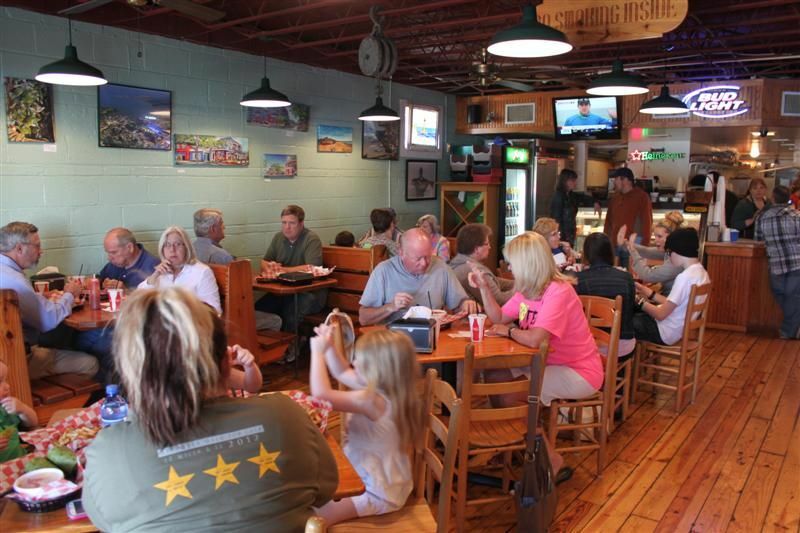 Any North Carolinian will tell you that Poor Richard’s Sandwich Shop & Pub is unbeatable for food and great atmosphere. 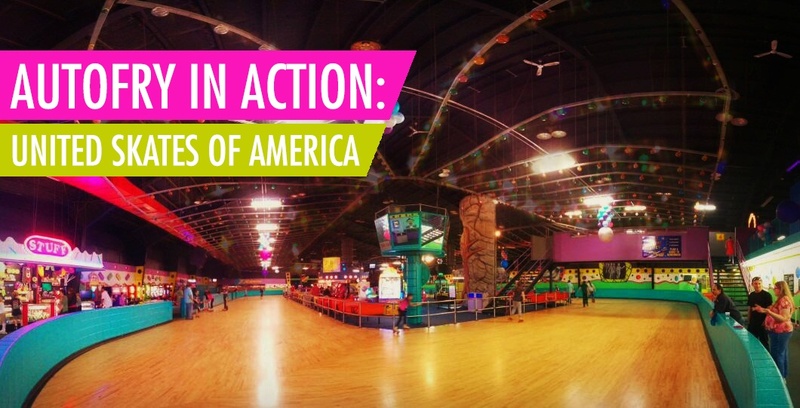 Plus, having withstood multiple hurricanes over the 30 years it has been in operation, this is one place you just can't pass up and the highlight of today's AutoFry in Action blog. 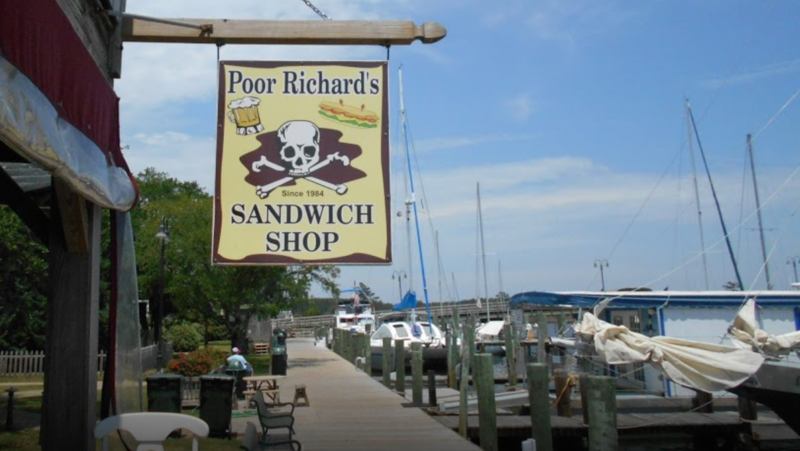 Poor Richard’s Sandwich Shop & Pub has been serving up delicious subs and drinks on their beautiful Manteo waterfront location since 1984! Offering up both great food and entertainment, all at great prices, Poor Richard's is a local favorite. 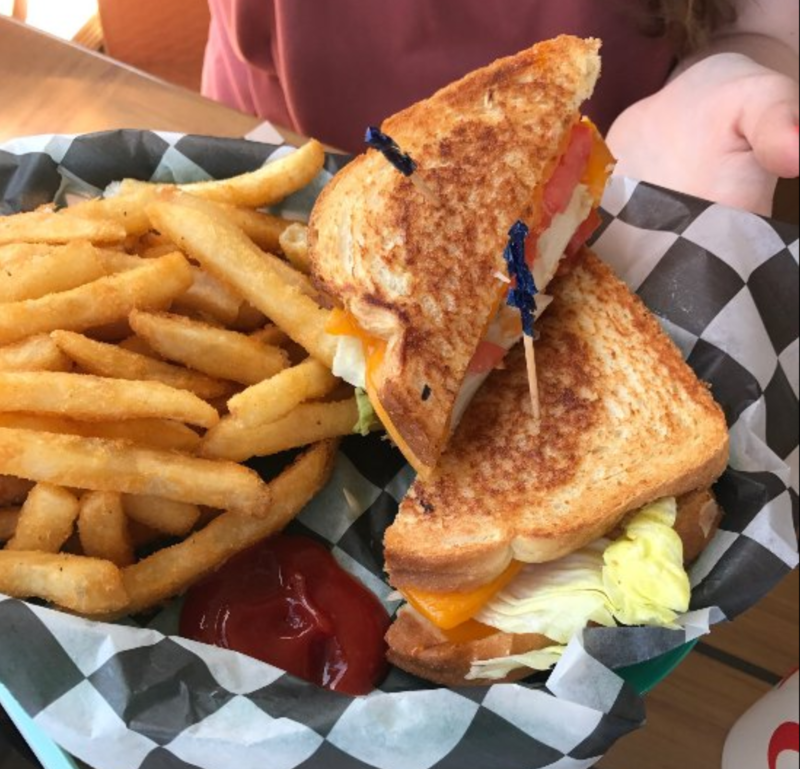 If you have a chance to visit the Outer Banks, you'll want to stop in for their must-have classic Reuben sandwich, but fair warning, once you're there you wont want to leave before their live entertainment kicks in for the evening! 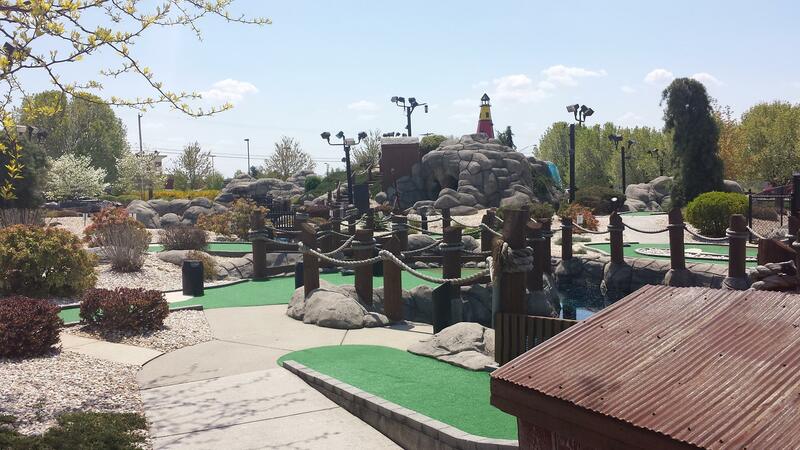 We first learned about this Outer Bank gem when they purchased their first AutoFry from us in 20XX. Since then, they've been able to enhance their menu to include fried food favorites like fries and onion rings, which pair perfectly with their high quality subs! According to Poor Richard's owner, Todd Clissold, "located in a building that would not allow for open frying, the AutoFry was a blessing. Being in a restaurant and not able to offer fried foods can sometimes mean loss sales. Now I can offer our customers not only chips, but fries and onion rings. In addition, for the pub at night, we can also add wings and egg rolls etc… I’m not sure I would even go to open frying even if permitted. It’s easier to clean and maintain than conventional frying." Bottom line, if you're in the Manteo area, Poor Richard's is a must-stop sandwich shop! You can check out their full menu here to see everything they have to offer, or check out their gallery for mouth watering photos of their best subs!